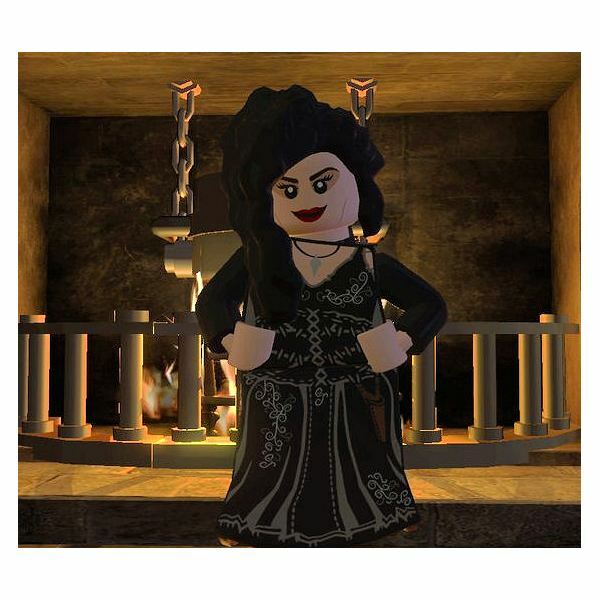 The second Lego Harry Potter video game includes the last three books in the game: Harry Potter and the Order of the Phoenix, Harry Potter and the Half Blood Prince, and Harry Potter and the Deathly Hallows. Playing the first Lego game for the series isn’t necessary to playing this one, but if you can find it on sale, or at a reasonable price, you’ll probably want to grab it too. 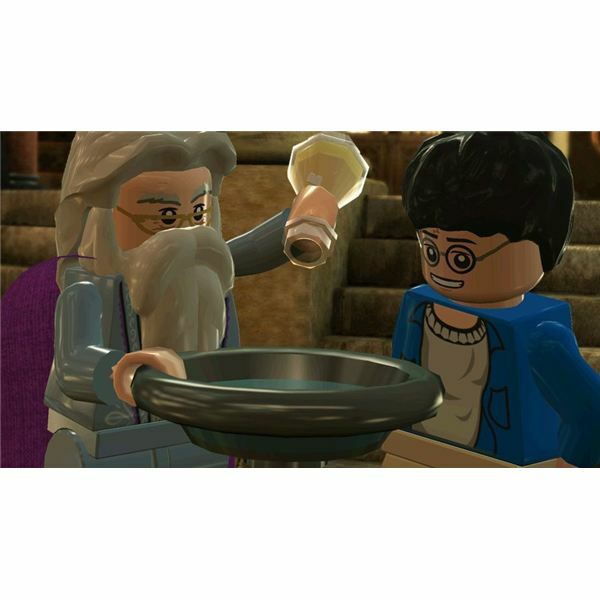 The Lego Harry Potter game for years 5–7 is available for just about every console or gaming system out there. You can get it for the Nintendo Wii, Xbox 360, Playstation 3, Nintendo DS, Nintendo 3DS, Sony PSP, and also for the PC. So basically, if you have something that plays current games, you can get this for your family to play. Lego Harry Potter: Years 5-7 is rated E for everyone 10 and older. It does include “cartoon violence” and “comic mischief.” If you have children that have read the books or seen the movies, they will be able to handle the violence and mischief in this game just fine. This is a Lego world of Harry Potter. It doesn’t look exactly like it does in the movies, but for fans of the series, everything is quite noticeable and has a fun new take on seeing it unfold in the game. The game does combine the last three books into one game, so not everything from each of them is included. Just the more important parts were added to move the storyline along. There is plenty of puzzle solving in the game, which really works well with the Lego format. There is action too of course, but not enough to overpower the adventure style of the game. You will be collecting studs and following the story, but it flows seamlessly for the player to follow easily. As you play, you’ll explore new areas, attend classes at Hogwarts, unlock new characters to play, find collectables, and much more. For an experienced gamer, the puzzles aren’t extremely challenging. However, the game is rated for those aged 10 and older to play, so they can’t really make it too difficult either. 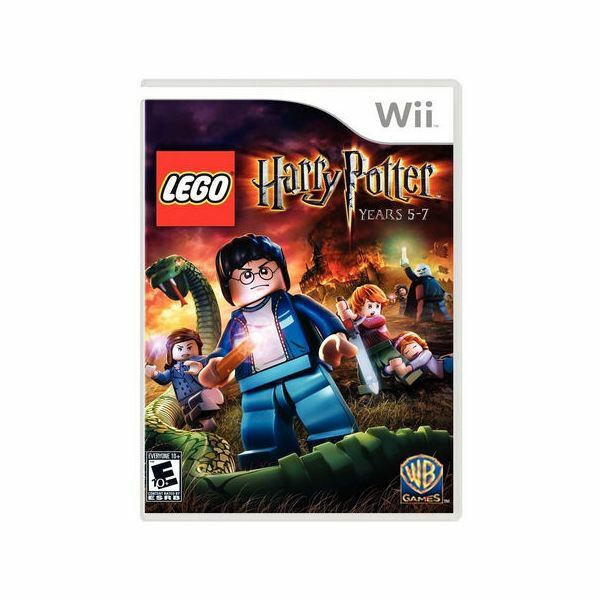 Regardless of how difficult it is or isn’t, Harry Potter fans will enjoy playing through the video game and exploring the Lego Harry Potter world. The graphics in this game are an improvement over those in the first Lego Harry Potter videogame. The world is cartoony, but that is what is to be expected with the Lego games. The quality of the graphics is surprisingly quite good. No matter which system you are playing on, you’ll be amazed at what the Lego games have been able to achieve with this game. The game is also able to play very smoothly, with mostly no glitches in the graphics at all, making for an even better gaming experience. 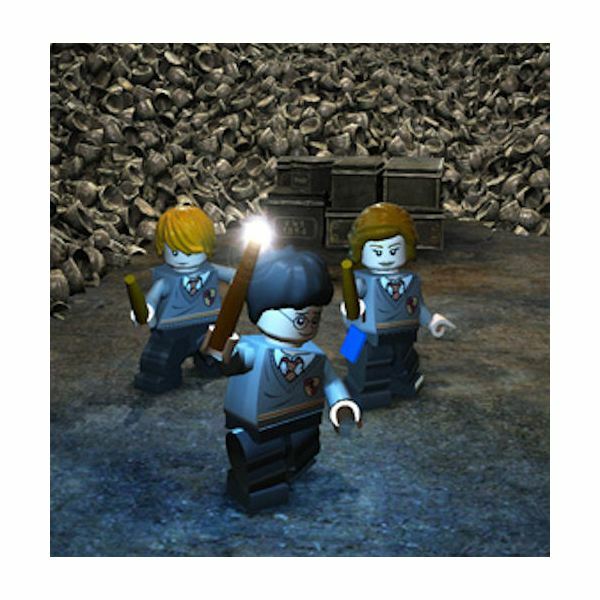 The music and sound effects in Lego Harry Potter: Years 5-7 are all done remarkably well. Nothing is too overpowering, and it adds in the perfect amount of sound for the atmosphere of the game. The sounds really make you feel like you are playing your favorite characters in the series. The controls and interface in the game are all quite instinctive for players to use easily. There aren’t any real issues with this, and should be picked up easily by people who have played video games on their chosen system before. The biggest fault is the lack of save points. You can’t just save at any time. Games that are designed for kids should have save points in at least every 15-30 minutes of gameplay. However, in this game, there are some places where it is hard to find one at even an hour of gameplay. If you are considering getting Lego Harry Potter: Years 5-7 for your family, I’d suggest buying it, especially if there are any big fans of the series in your house. The game has enough playable hours and re-playability to make it a very worthwhile purchase for a family to play together. Plus, the fans of the books will also notice some of the more subtle jokes that are included throughout the game as well. The game is quite fun, and will likely have you wanting to watch all of the movies over again with your family, too. While I would highly recommend this for the kiddos, I’d like to hear your opinions. Did your kid love this game? Did you love this game as an adult? All screenshots and references from Lego Harry Potter: Years 5-7. LEGO Star Wars III: The Clone Wars – For the Parents!